Our windows and doors are made with Ultrex, a pultruded fiberglass that outlasts vinyl, roll-form aluminum, and other fiberglass composites. Our process endures all elements without showing age or wear. This means opting for windows and doors made of Marvin tilt pack with tempered glass and comes complete with Integrity sliding door handles that will last a long time. You can rely on its durability and longevity to bring more value for your money. Ultrex has a tensile strength that beats that of Vinyl and Fibrex (Vinyl/Wood Composite). It is 8 times stronger than vinyl and can bend and flex like any other. What makes Integrity even more special and unique is that it is forged by a community that benefits from every product purchased from the family-owned and operated company, Marvin. Profits are shared with employees and everyone, including dealers and customers, they are all treated with respect and integrity. Whether it’s the product or the values and work ethic, Integrity makes the perfect choice. Ultrex fiberglass is 8X stronger than vinyl/wood. Fade, chalking, peeling, and cracking resistant. Used on a pivot glass door, commercial door with window, or sliding glass windows, you are guaranteed products that are built to perform. When faced with the toughest conditions that Mother Nature throws your way, these windows and doors will survive the onslaught. Ultrex remains stable even under extreme temperatures. It also expands at almost the same rate as glass which makes it strong and true. Nothing is as durable and reliable. When it comes to tensile strength, Ultrex is stress-tested to the point of breakage and failure to ensure you’re spared from the same level of stress brought on by less-durable and reliable glass railings. In fact, every square inch of this building material can support the weight of two giant monster trucks. That says a lot about its durability. It definitely deserves a spot in your home or office. We lead the industry in 3rd party finish. The benefit for you is you can count on Ultrex to resist the elements and your home will still look great in years to come. Apart from a strength that is 8 times more than that of vinyl, the material has a long-lasting finish. Three times thicker than those of the competition, it will not crack, chip, dent or peel. Ultrex is virtually maintenance-free with its paintable surface. It employs an acrylic that lasts longer than paint with a long-term retention. Since it is the first and only fiberglass finish that meets the AAMA’s 624-10 finish specifications, it will prove time and again exactly why it is built to perform. It is because of its high-performance feature that Ultrex is products in dark color with no fear of fading, UV degradation, and increased heat loads. With unmatched function and beauty, this Ultrex patented fiberglass finish will keep your home or business looking great and well-maintained for years to come. Other than our products being tough, they are also energy efficient. They meet or exceed federal Energy Star guidelines. 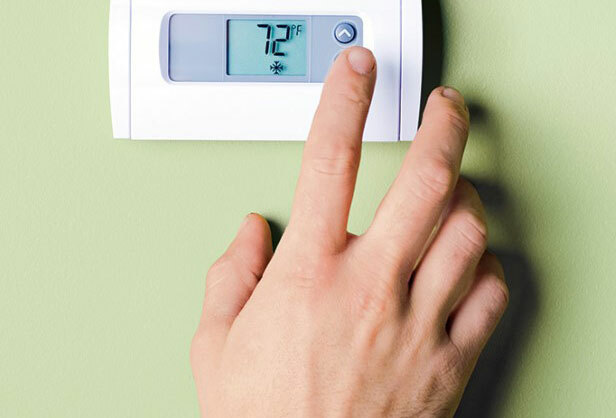 This will benefit your heating and cooling bill over time! 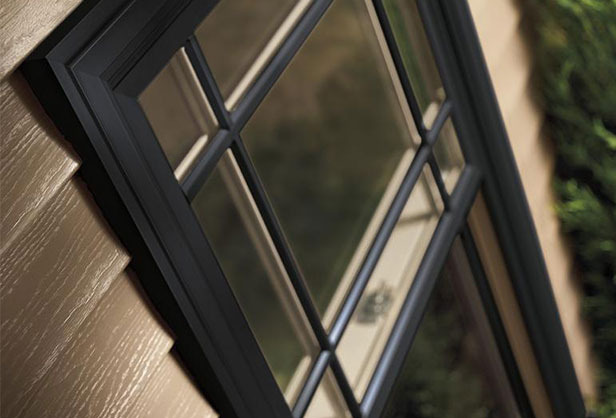 From slope sliding windows to glass French doors, each one will contribute to your home or office’s energy efficiency when built using Integrity products that are made with Ultrex pultruded fiberglass. It has Low E coating that reduces heat loss through windows and doors, eliminating the need to crank up your heater during winter. This results in utility bills cut down by as much as 34% in cold climates and 38% in warm weather. Both home and business owners will definitely benefit from lower energy consumption and cost. If you want to save on overheads and increase your bottom line, get Integrity products. These materials are designed to meet or exceed federal guidelines from ENERGY STAR. Apart from a reduced utility bill, you also do your share in lowering your home or office’s impact on the environment. For someone environmentally conscious and caring, Integrity windows and doors make an excellent choice. The Marvin Family of Brands is a dedicated team that is leading the way in the of innovation glass windows and doors, complete with Integrity sliding door handles and other installation fittings. With products that are built to perform and with consideration of the elements. Apart from high-quality products, however, we work hard to ensure you have the best customer experience possible. Our business partners are handpicked for their ability to share our ideas and business ethics and produce the same excellent products. We value people who can work with integrity and ensure transparency in every dealing. Whether you are one of the distributors or independently-owned dealers, how you take care of your clients matter to us. We take care of you, our clients, so you get assured that your business will stay ahead of the competition. Our commitment is to provide you with products that are high quality and services that are highly efficient. You can depend on us to supply you with nothing but the best. If your not sure where to go next, look through these great options or give us a call to talk about your project.